Sports and recreation organizations have foreign exposures when their participants and teams travel outside of the U.S. for training or competitions or when their managing personnel travel on organization related business. In addition, some sports and recreation organizations may have workers who are permanently located outside of the U.S.
General Liability: The coverage territory is limited to the U.S. (including territories and possessions), Puerto Rico, and Canada for lawsuits brought in covered territories. Coverage may also apply to injuries occurring in all other parts of the world if resulting lawsuits are brought in the coverage territory and result from 1) the sales of products in the coverage territory or 2) for the activities of a person whose home is in the coverage territory, but is away for a short time on organization business. Sports organizations with foreign exposures should request their General Liability carrier to broaden the coverage territory by special endorsement. Accident: Some policy forms have a worldwide coverage territory whereas others may limit coverage to medical services performed in the U.S.
Business Auto: The coverage territory is limited to the U.S (including territories and possessions), Puerto Rico, Canada. Worldwide coverage applies only to the extent that a) the vehicle is a private passenger type and is leased, hired, rented, or borrowed without a driver for 30 days or less; and b) the lawsuit is brought in the U.S. (including territories and possessions), Puerto Rico, or Canada. 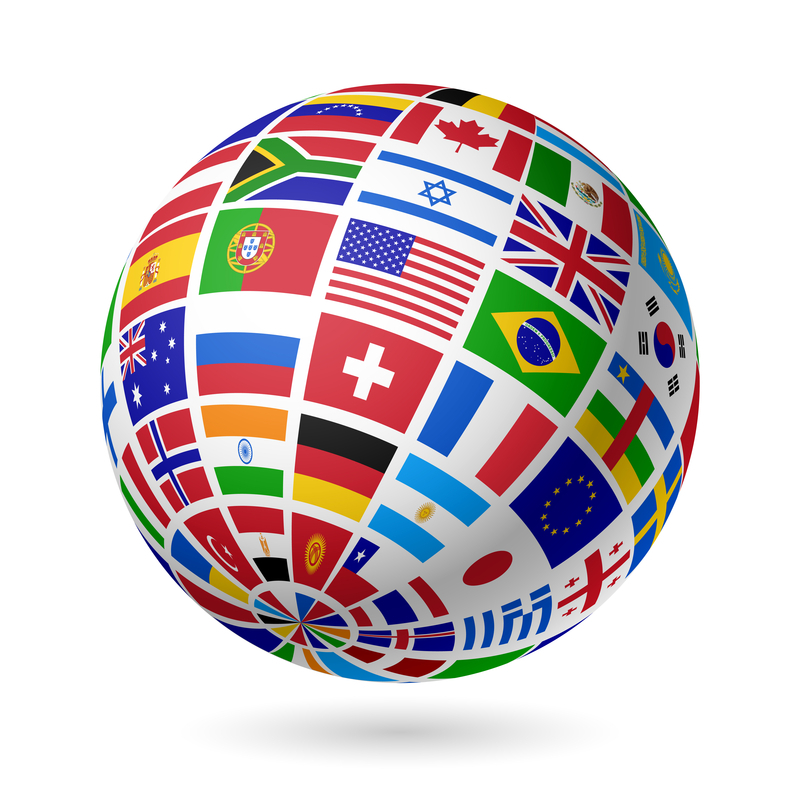 Workers’ Compensation: Workers who are temporarily outside of the U.S. (rule of thumb 30 consecutive days or less) may have statutory Workers’ Compensation benefits for their state of hire depending on their state’s Workers’ Compensation laws. However, the regular Workers’ Compensation policy form does not cover the following exposures: employees who are outside the U.S. for more than 30 consecutive days (rule of thumb depending on the state’s Workers’ Compensation laws), eme rgency medical evacuation to closest qualified medical facility, repatriation of body in the event of death, and endemic diseases (such as those caused by tropical parasites). Voluntary Compensation provides voluntary Workers’ Compensation benefits for work-related injuries and illnesses for foreign based employees who are U.S. nationals (based on state of hire), 3rd country nationals (based on country of origin), or local nationals (based on country of origin). Employers Liability satisfies local Employers Liability laws for work related injuries and illnesses of foreign-based employees. Medical Evacuation/Repatriation is a primary concern when visiting third world countries without advanced medical care. Serious medical conditions such as a heart attack warrant advanced medical treatment. Emergency medical evacuation benefits include the cost to hire a charter airplane staffed with a doctor and nurse for transportation to the closest qualified medical facility. Endemic Diseases caused by local bacteria and parasites can result when visiting tropical countries . These endemic diseases are not normally covered by U.S.-based Workers’ Compensation insurance. Executive Assistance Services include emergency and travel assistance services via toll free international calling or web for medical and legal contacts, personal services, and political evacuation or repatriation. Kidnap And Extortion pays up to the policy limits for kidnap or extortion demands. International Medical and Accidental Death & Dismemberment fills in coverage gaps of domestic health insurance policies and provides accidental death and dismemberment benefits. Foreign General Liability provides protection for claims arising from incidents in foreign countries where lawsuits are filed in such foreign countries. However, it may be difficult to obtain this coverage without an Athletic Participants Exclusion. Contingent Auto Liability extends the limits of auto liability and physical damage coverage arising from foreign auto rentals. Typically, foreign rental car companies only offer basic auto liability and physical damage limits to comply with local laws. Additional limits are needed through Contingent Auto Liability due to the potential for auto accidents with a high severity potential. Foreign Property and Equipment provides Property Insurance coverage for real and personal property that is permanently located in a foreign country or is temporarily out of the U.S. Contact Sadler Sports & Recreation Insurance at 800-622-7370 if you are interested in obtaining a Foreign or International Insurance quote.